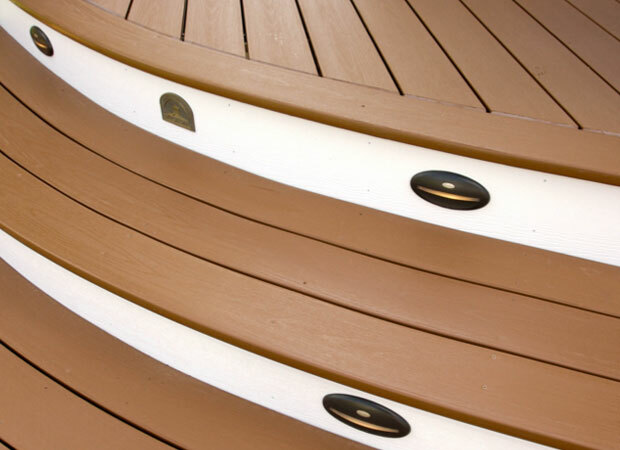 Today, decks can be created from a variety of materials, colors, and finishes. With the right deck design, the best materials on the market, and the highest craftsmanship, Deckmasters is sure to provide you with the perfect outdoor living space where you can enjoy the outdoors in comfort. 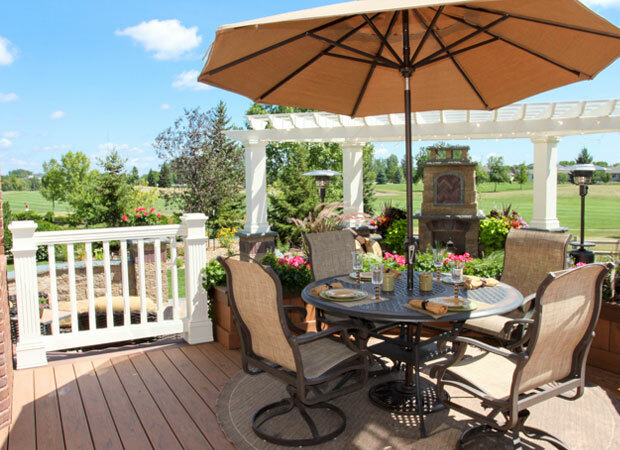 Go ahead and plan that summer BBQ, gather with your friends, and show off your dream back yard with some help from the experts at Deckmasters. Whether you’re looking to replace an old, dingy or dilapidated deck, or you’ve got a blank slate, Deckmasters of Fargo, ND has been here to help since 1989. 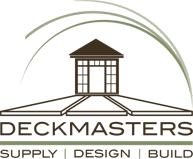 We’ve provided thousands of homeowners with the best designs, the latest and best products on the market, as well as the craftsmanship no other company in the North Dakota & Minnesota area has been able to achieve. 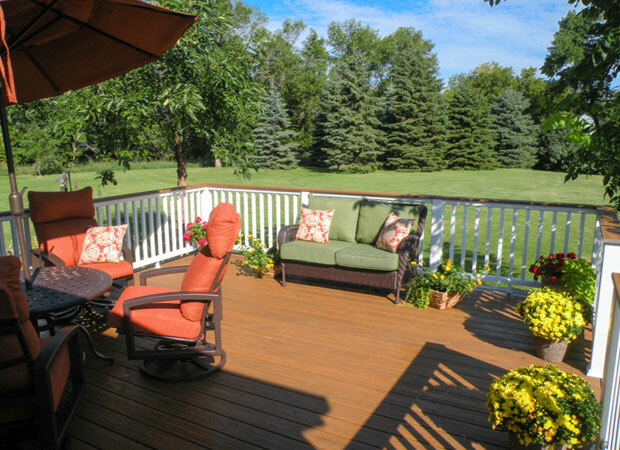 Deckmasters also proudly offers all of our services in the Detroit Lakes Area. Our award winning deck design experts will meet with you in our showroom to review our products, discuss the uses of the space, talk about your normal gatherings, and much more to give us a sense of what you would like so we are able to design a deck that fits you, your personality, your home, and your needs. In addition to basic line plan drawings we also have the ability to create photorealistic drawings that will allow you to visualize and conceptualize a deck project before it even breaks ground with construction. Pair a plan, a visualization, and the top products from Trex, Azek by TimberTech, and Great Plains Pergolas, and you have a perfect recipe for the perfect outdoor space. We offer a wide selection of low maintenance decking, railing and pergolas. Each come in many different colors, styles, and textures. Many of the products we carry, like Trex and Azek by TmberTech offer 25+ year fade and stain warranties. Additionally, they both offer labor warranties. 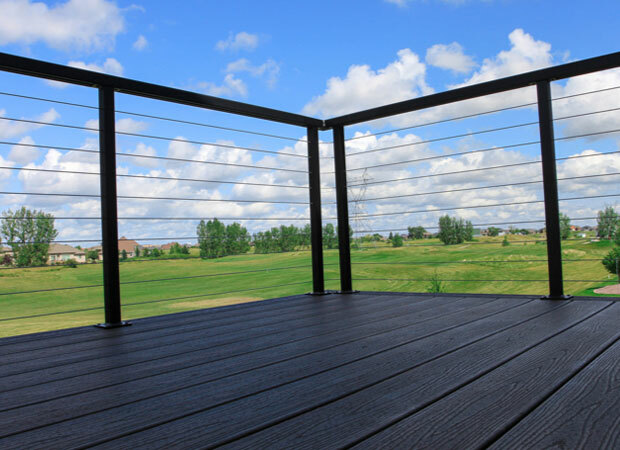 No matter what type of decking you choose, you can rest assured that our highly trained professionals will design and build your deck to meet all local and national building codes (International Residential Code). We utilize a #1 Southern Yellow Pine, Kiln Dried After Treatment, Brown Treated lumber, which is ground contact rated. This allows for larger spans, stronger holding power, and double the retention level of treatment, which means less chances for rot. Because of all of our high-quality material offerings, our construction methods, and expert craftsmanship, we are able to offer every deck we construct with a 10-year structural warranty with the option to upgrade to a 20-year structural warranty. We have received many compliments on our deck build by Deckmasters. We’ve done business with them before and they continue to provide top notch service to their customers. We are now looking forward to adding a pergola and will only consider Deckmasters. There are so many custom deck options today that it can be hard to decide what is right for you. Starting with the general design of your deck, you can keep it square or rectangular. You can also clip a corner and create some angles; or, you can decide to go all in and curve the deck boards. Start pairing your deck design with the best products, introduce multiple two-tone colors, and incorporate wood like textures and you’re set for a perfect design. 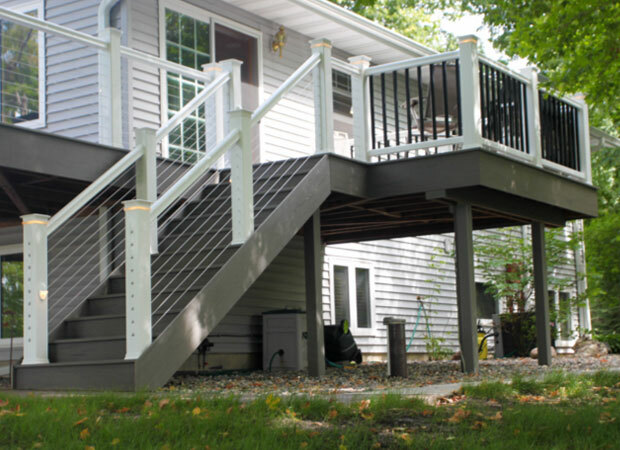 Accent your deck design with some vertical height from aluminum, composite, or stainless-steel cable railing. If you have a green thumb, built in planters can offer the perfect home for your greenery. 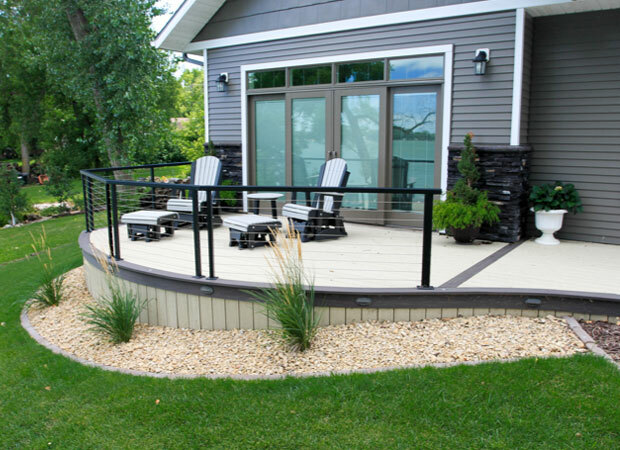 Not into gardening, substitute a deck rail when possible with bench and give yourself some overflow seating for your next backyard extravaganza.